This Chicken and Potato Skillet Dinner Recipe has been sponsored, but all opinions expressed here are my own. 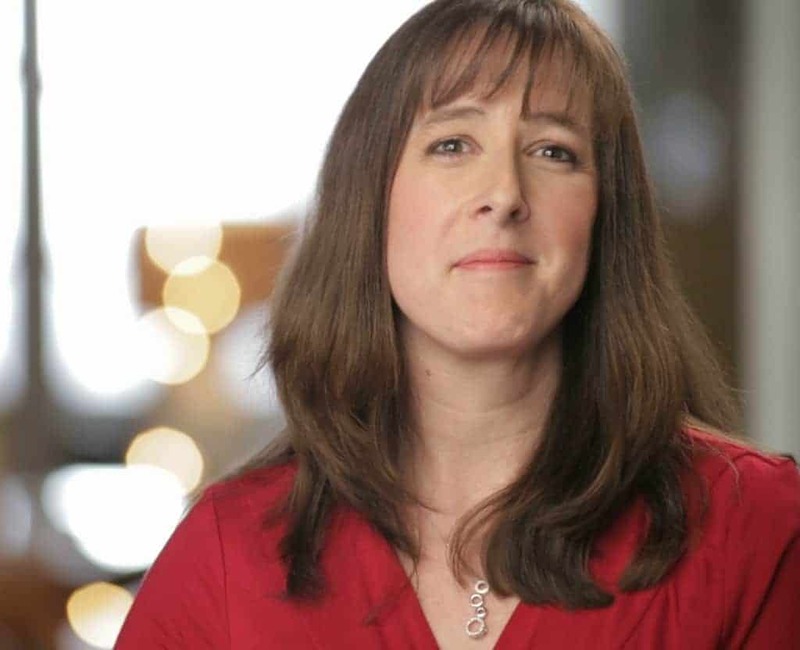 The one thing I do not have a lot of right now is time. I have lists. I have deadlines. I have kids with colds. I do NOT, however, have a lot of free time. I’m sure you can totally understand where I’m coming from right now. If you are pressed for time and hate cleaning up a giant mess, a skillet dinner recipe is the perfect solution. Of course, I firmly believe that skillet should be a nice, solid cast iron but you can use any large skillet that holds heat well and can go in the oven. 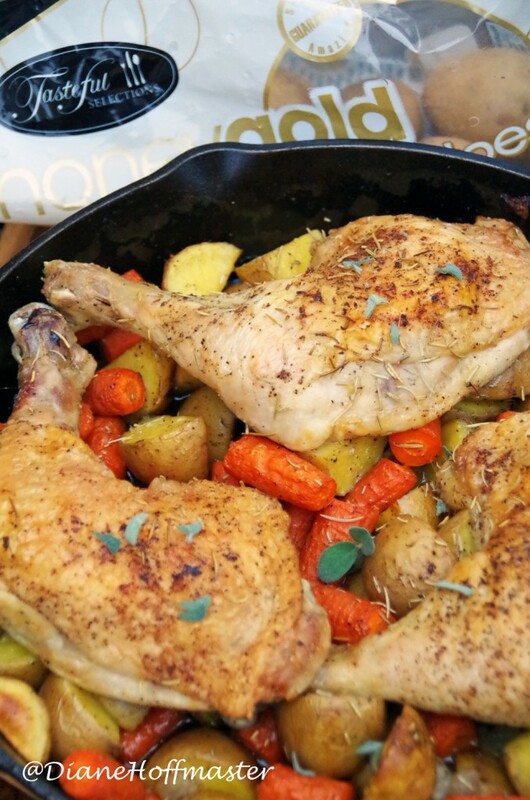 In order to make this chicken skillet dinner you need to have some root vegetables cut up into large chunks. Potatoes cut into large pieces will provide your ‘starch’ and onions and herbs will add your flavor. When you are done with this meal, you will have only one dirty pan! 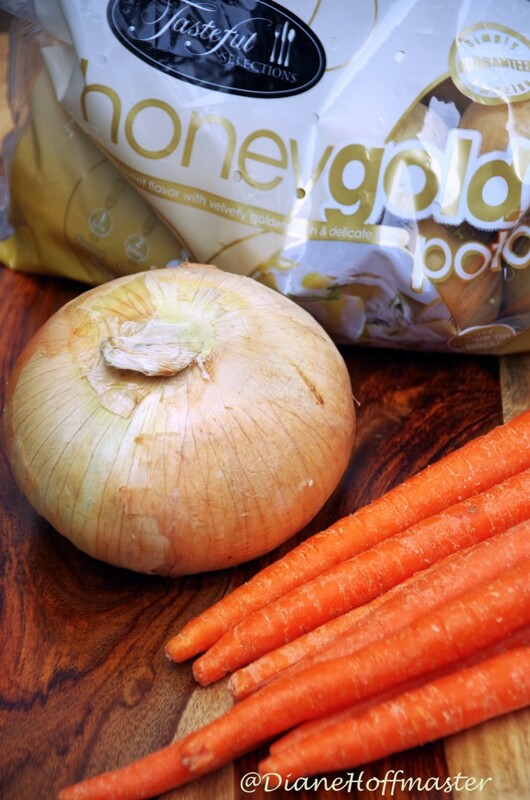 For this recipe, I chose the Tasteful Selections Honey Gold potatoes. They are available October through January and available at my local Walmart. They come prewashed and have a thin skin with no need for peeling. Their small uniform size cooks evenly in a very short amount of time. Honey Gold is their signature variety, but they offer many others like Ruby Sensation, Purple Passion, Sunrise Medley and many others. You can check out the Tasteful Selections store locator find a retailer near you. I did not get very fancy with this skillet dinner recipe. 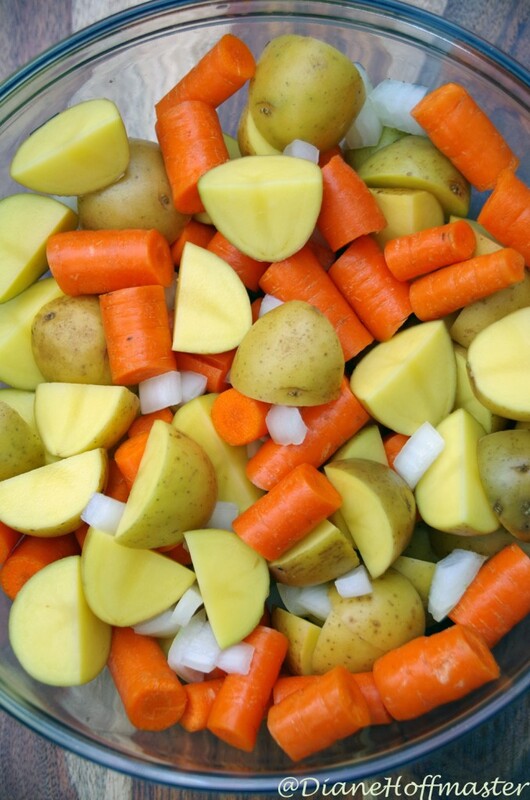 I did not peel the potatoes or carrots and just rough chopped them into medium sized chunks. It took only a few minutes to prepare this easy dinner recipe for cooking and cleanup was a breeze! You could make this skillet dinner recipe with boneless chicken breasts as well as traditional bone in chicken if you want a lower fat dinner recipe. Just make sure you keep an eye on the chicken to make sure it doesn’t get too brown on top. 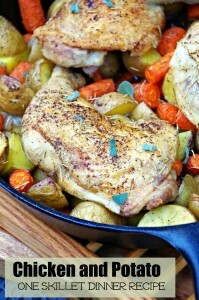 This Chicken and Potato Skillet Dinner Recipe helps end hunger one vegetable garden at a time! This easy skillet dinner recipe with chicken and potatoes will fill you up and creates very little mess! Love potatoes as much as I do? 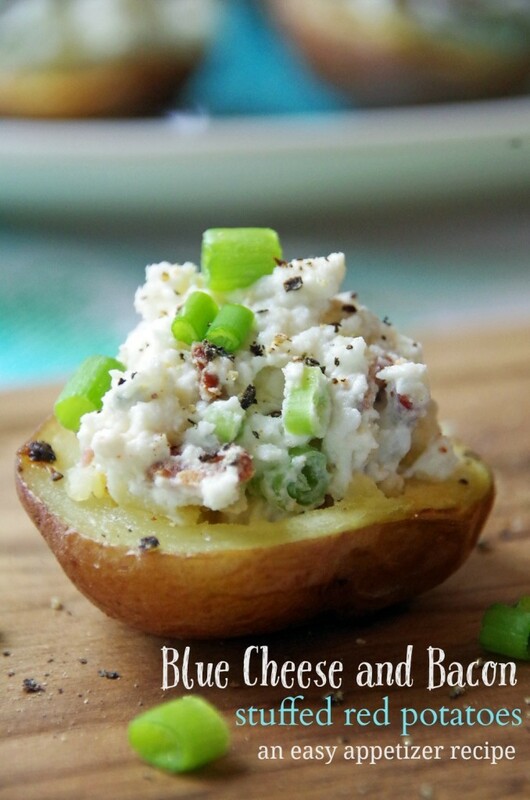 Check out these Blue Cheese and Bacon Stuffed Red Potatoes!